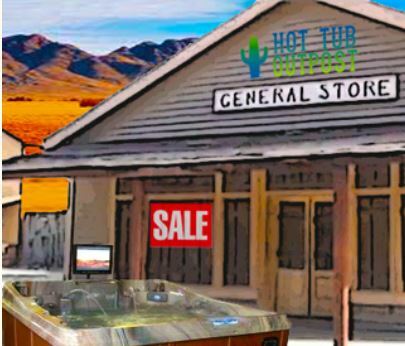 Inside the Hot Tub Outpost parts shop, you will find almost any hot tub part, filter, cover, accessory or supplies you need to keep your hot tub enjoyable. Why shop at Hot Tub Outpost? Trust. Because we offer factory original parts - none of those pumps where you think you are buying a brand name, but only the wet end is the brand and the motor is some switched out no-name import. We offer quality parts at great prices with fast, free shipping (orders over $95) and quick responses to your email or chat queries. Have a question? Try us out at info@hottuboutpost.com for a lighting fast response - even faster than the phone. Of course, if you prefer you can call one of our service reps to order by telephone as well. Our store is always open for you 24/7 and you can return any item you don't need within 30 days for a full item refund without any restocking fees or handling charges. 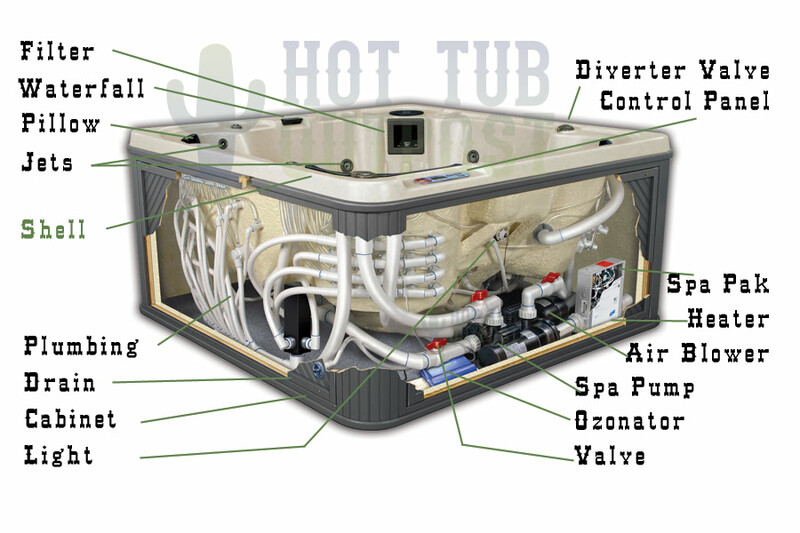 Click on the names of part categories above or browse through the extended hot tub parts categories below. You can also add any part number or kind of part name into the search box above.